Mastercard has put its cards on the table with a clear call for start-ups to join its Start Path programme – its effort to tap into later-stage fintech and tech firms. Start Path was launched in early 2014 to provide support, commercial access and investment for companies in financial services and commerce. Since launch, the Start Path team has engaged more than 150 start-ups. 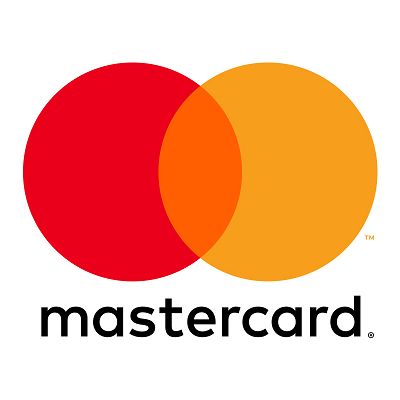 In the latest development, Mastercard says applications for the next six-month virtual programme will be accepted until 15 January 2018. The programme is open to start-ups in banking, payments and commerce and who have raised a “significant seed” or Series A round of investment. Interested parties can apply here for additional information and to submit an application. Along with the shout out, Mastercard has revealed its “largest and most diverse class” to enter its latest Start Path programme. This follows on from April, when it announced five new faces that got with the programme. Zeta Optima – manages employee claims, fuel cards and medical allowances. Several payments companies have announced efforts to help the victims of Hurricane Harvey in Texas and Louisiana, including monetary donations, interchange fee waivers and m-POS equipment. Mastercard is beefing up its transaction security and authentication capabilities in the age of connected devices, entering an agreement to acquire NuData Security, a Pay Award-winning provider of anti-fraud technology that uses session and biometric indicators to verify online transactions. Firms use digital identity, payments and blockchain for improved capabilities.